A dynamic update on the Migratory Bird Banding Project in Hammock Park, Dunedin, Florida. 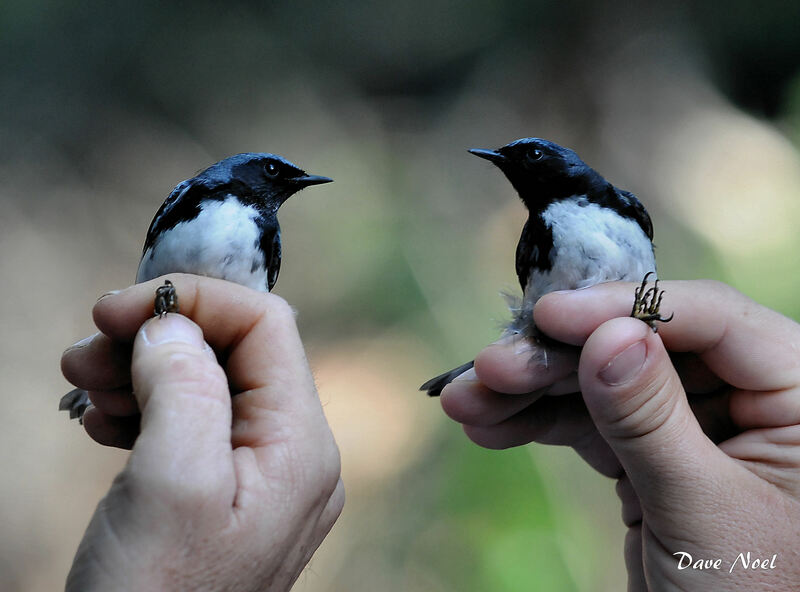 It is time again for the Hammock Bird Banding Project to gear up for another season. The nets and poles are ready and the birds are coming. Before we know it, the trees will be dripping with colorful warblers, tanagers and orioles just waiting to be captured and given a little silver band to take with them on their travels (we hope). Here are the dates for this spring’s banding sessions. We hope that you will be able to join us one or more of the Sunday mornings!